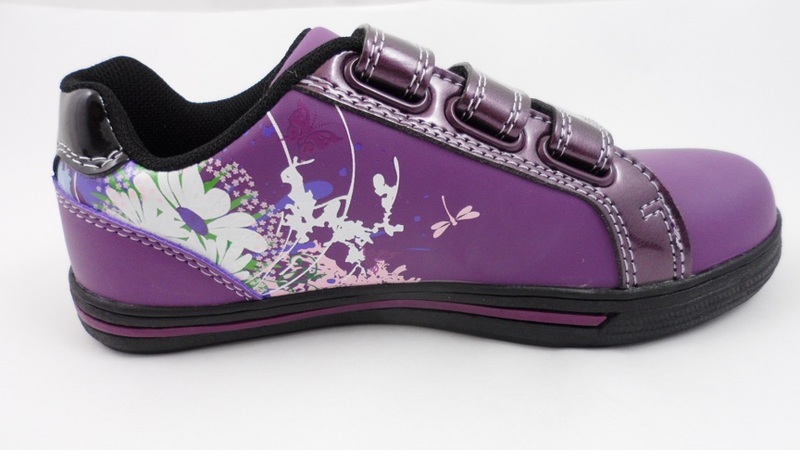 51686686pupple - €13.00 : GoldenSoles! 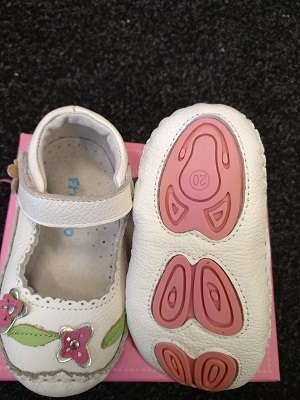 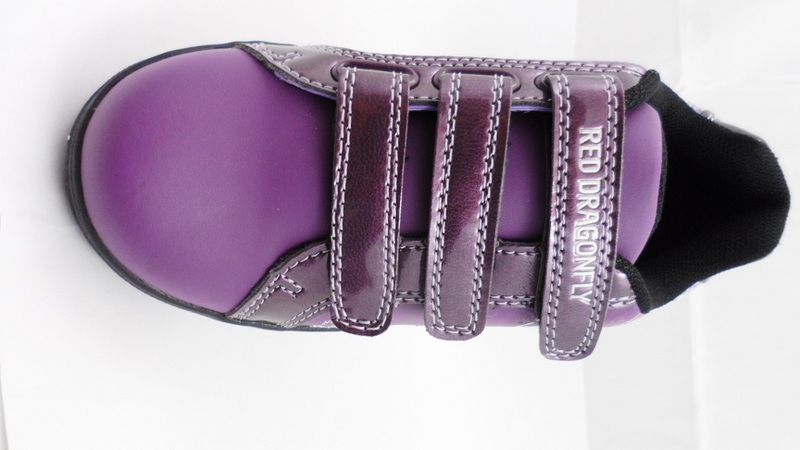 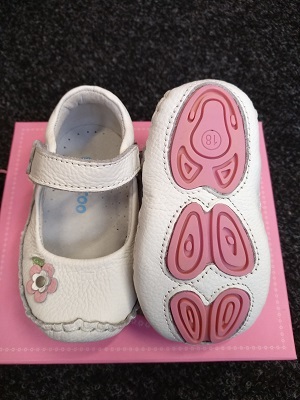 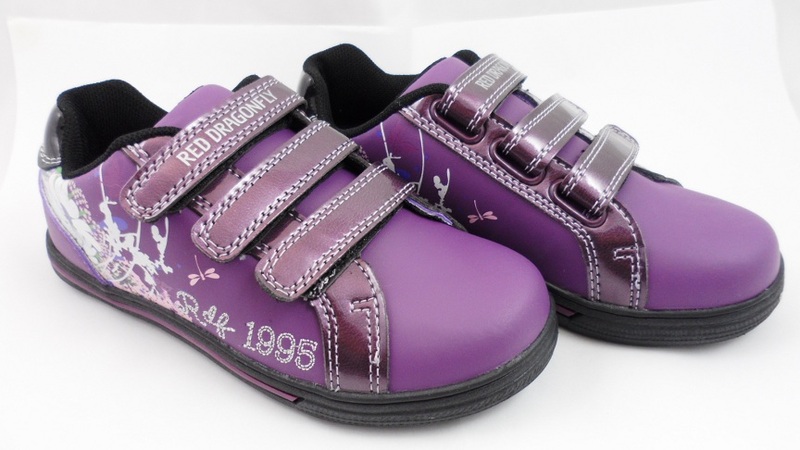 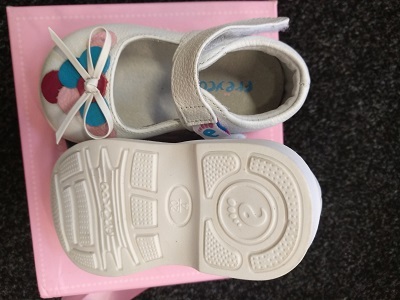 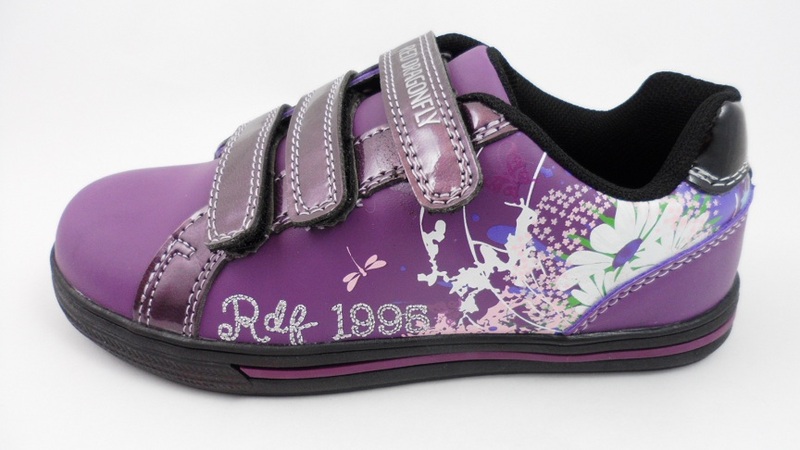 casual & stylish girl's trainer with triple adjustable velcro straps. 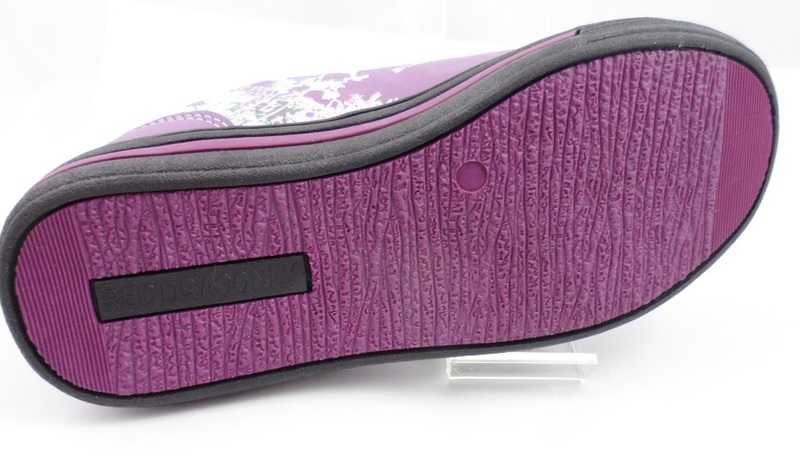 Soft padded inner is comfortable to wear everyday.